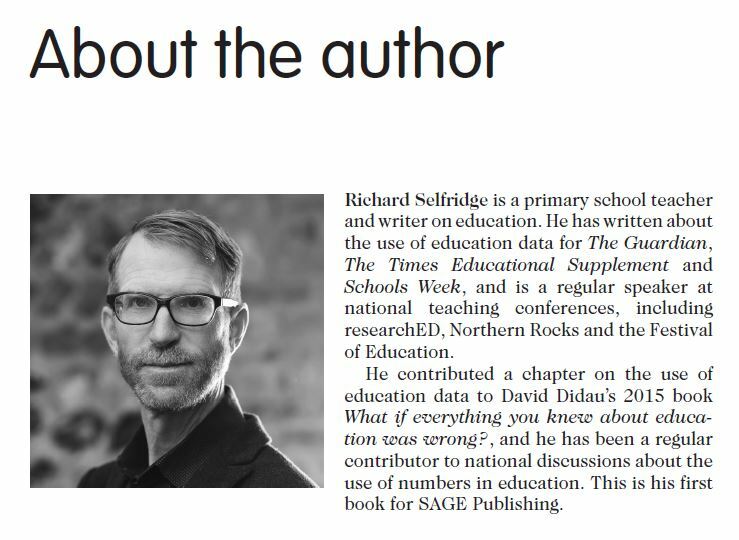 This website accompanies Richard Selfridge’s Databusting for Schools, providing up-to-the minute information about data use in schools. In the fast-evolving world of education data, it provides valuable information on national testing frameworks and the latest developments in the use of numbers in education. It contains additional information updating aspects of the book, links to useful online resources and a blog with occasional updates to the book.